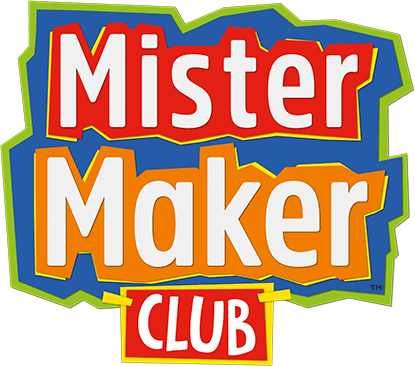 Mister Maker Club is a flexible subscription. We aim to deliver creative experiences for you and your little one to enjoy together. You won’t be locked into anything and you’ll only ever be charged on a box-by-box basis, giving you complete control over starting, pausing and cancelling your deliveries whenever suits you.